Cyriak wrote: I should have photographed it over the course of several weeks, but I would need to check my photo catalog. If you have any evidence for your claims you should first present it, but all what you have done was presenting materials from USRA as legitimate proove. Are you trying to spin this forum? Schpankme i was wondering the same about him since very beginning, but this time he got him self in very deep space-fiction. Be aware of Heliocentric Priests who try to impose their Spaceball indoctrination on you by claiming they can see 59% of the Moon; this appeal to authority, is an attempt to prove the Moon is not a disc but a spinning sphere. Below you will see proof that the Moon, is a disc above the flat Earth, and when full always shows 100% of it's face. 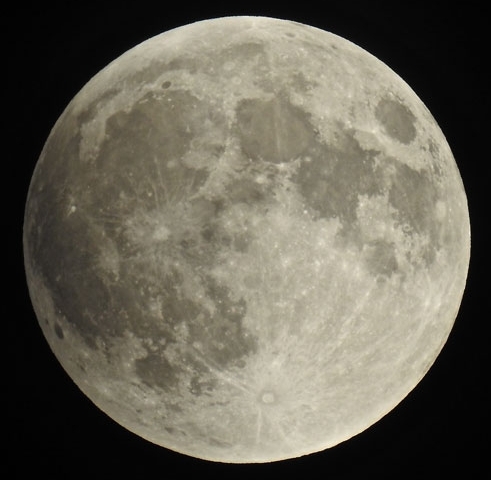 Lets start with NASA published photos showing the Super Moon and you compare the size and features of the Moon. Here again, we see 100% of the disc called the Moon. Note, the face of the Moon can look skewed depending on the location of the observer and time of year. Full moon photographed using the Nikon COOLPIX P900, 1/500 second, f/6.4, ISO 200, aperture priority, Center Weighted metering. 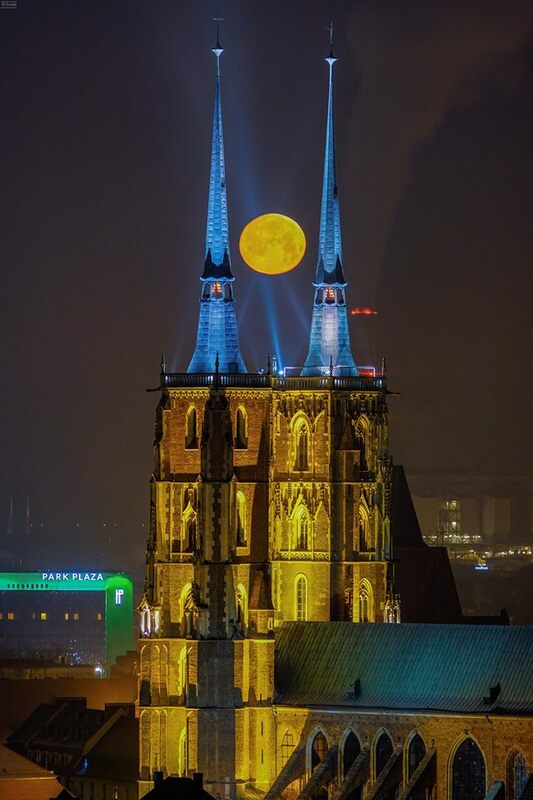 Moon between spikes of Wroclaw Cathedra.